OSB boards. The luxury of simplicity: trend and versatility. 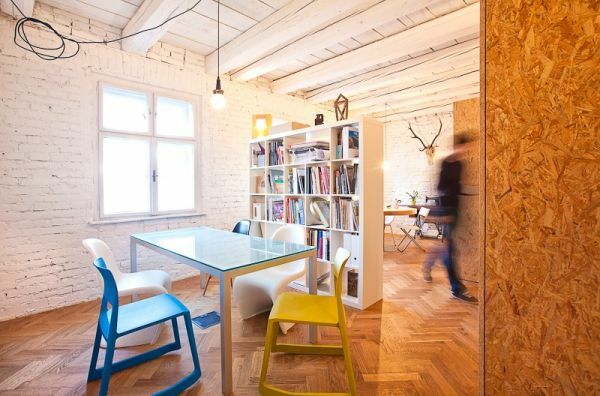 Interiors of commercial spaces, offices and now also houses. It seems that we have all surrendered this material which, in fact, has nothing new. We’ll tell you what the motives are. Enough to consider this option; And it is that so much price, appearance and versatility convince more and more people. 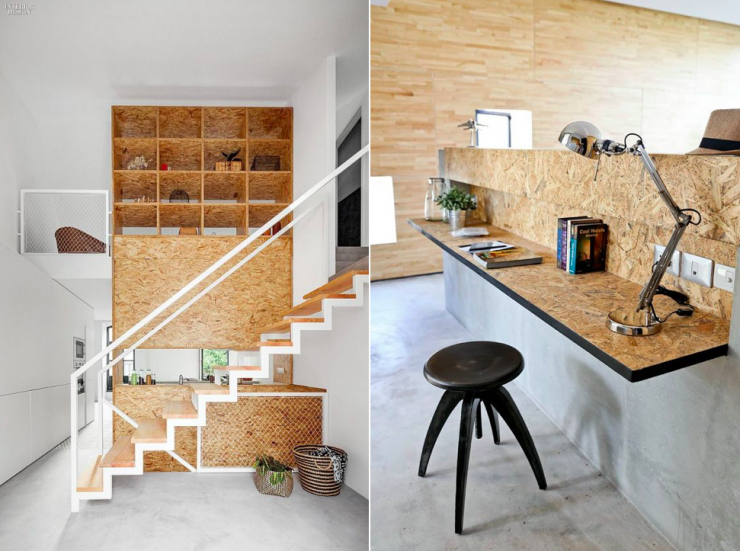 Indoor OSB boards are trendy. Excessive decorations are losing space in today’s interior design. But the simple thing has nothing to do with the simple. To enhance what was ignored at other times is an act of elegance and luxury. The new luxury today has to do with sensations rather than material issues. The oriented chip panels: ORIENTD strand board, better known as OSB, were born at the end of the years 70 in North America. They are made from wood shavings (mainly pine and fir) arranged in several clearly differentiated layers, joined by a synthetic glue and then pressed. Due to its excellent physical-mechanical properties and the orientation of its shavings, the OSB board is a product particularly suitable for structural applications in the construction, this being used in an important way as a support for pavements, Wall cladding and structural roofing. 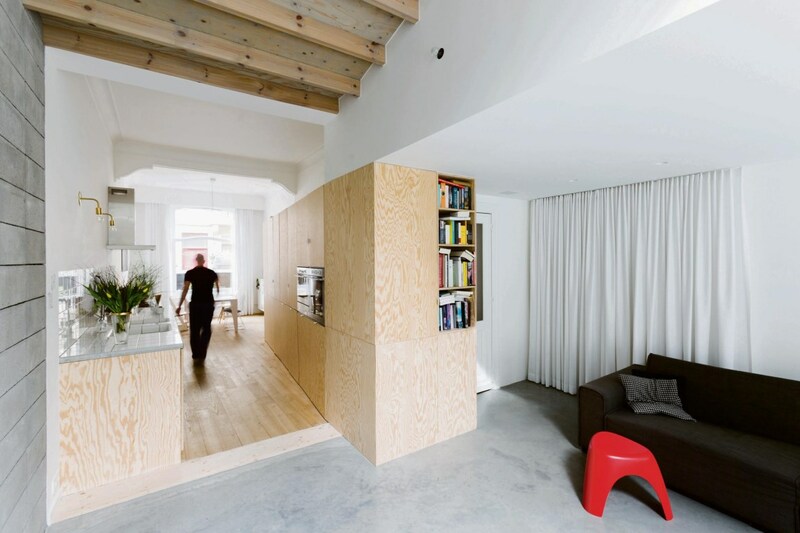 However the board OSB does not only apply in structural construction. 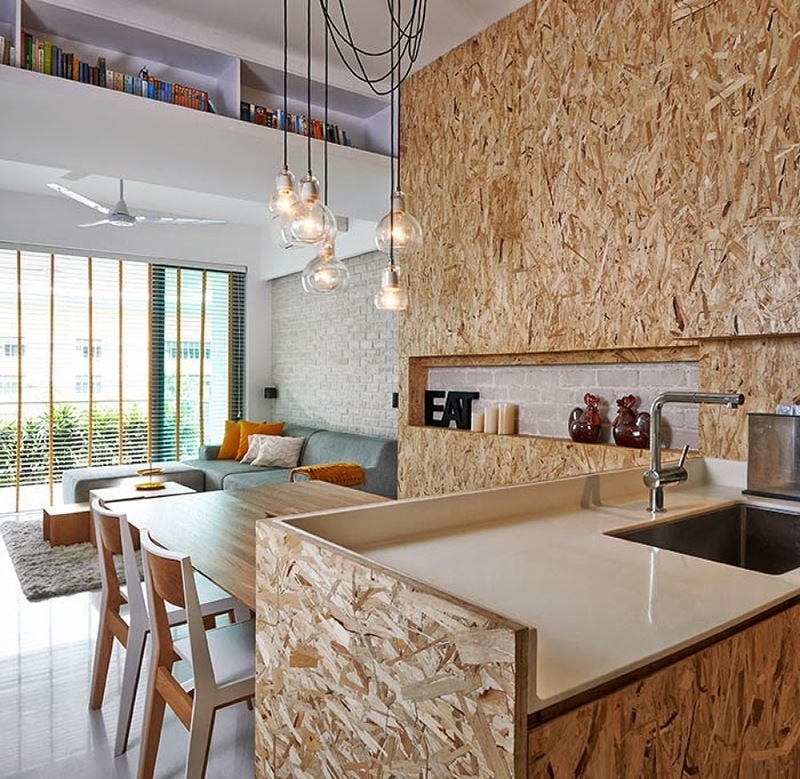 There is a wide range of applications in which the OSB board can be used as a product derived from wood. It is a solid and economical material, resistant to humidity, which possesses a thermal conductivity of 0, 13w/MK, which means that without becoming a specific material, it offers some thermal and acoustic insulation. This type of chip boards is often used in the construction of prefabricated wooden houses, for their considerable savings, both in costs and in time of execution of the works. The OSB panels have gradually become a niche in the world of decoration and have ceased to be a purely structural element to become a very desired and current decorative component. They offer excellent mechanical properties and a great resistance to warping. In addition, its wide range of colours ranges from straw yellow to a dim brown, depending on the variety of wood used, the gluing and the conditions in which it has been pressed and subjected to temperature to reach its final finish. It is normally presented in thicknesses ranging from 9 to 18 millimeters and with dimensions of 1.25 x 2.50 meters, but there are also other formats. 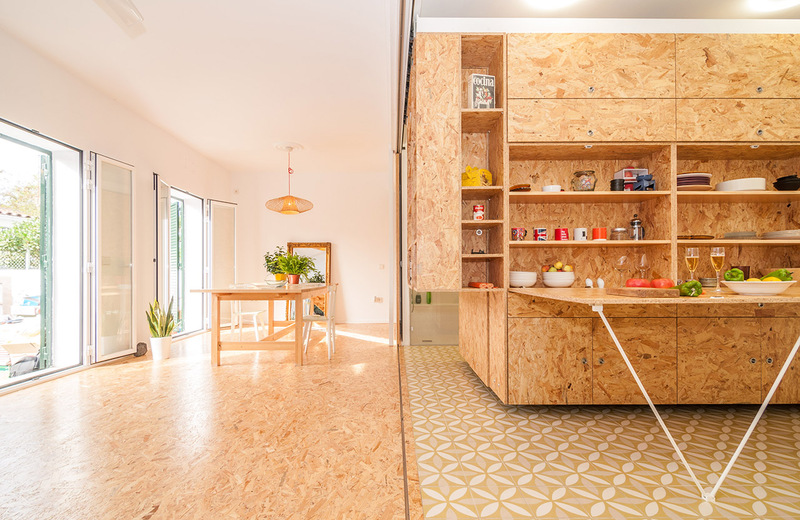 Starting from that base, the OSB can be sawn, drilled, sanded or used with metal fixing elements (staples, nails, screws…) without cracking or breaking. The versatility of this material makes it a very economical option to make furniture. Its easy to treat and assemble, makes with the combination of other materials, get really impressive objects. For example, it’s great for tables. Add some hinges to make space and make your furniture functional. 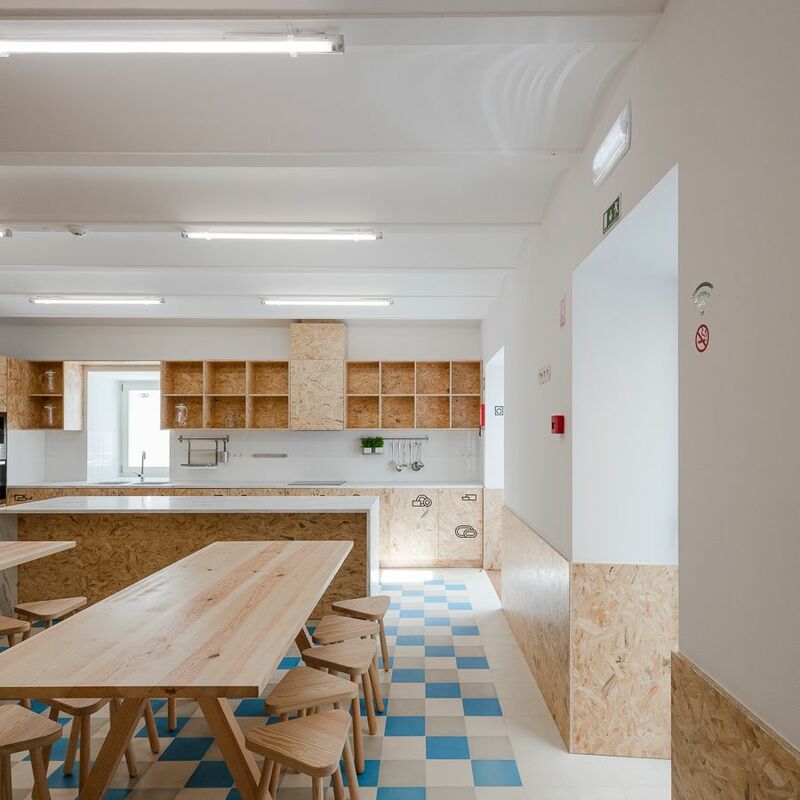 The internal composition of the OSB makes it offer identical levels of performance that the plywood boards, although it adds an important value: it holds the same load levels with a lower thickness, which affects a reduction of the costs of the material in The play. 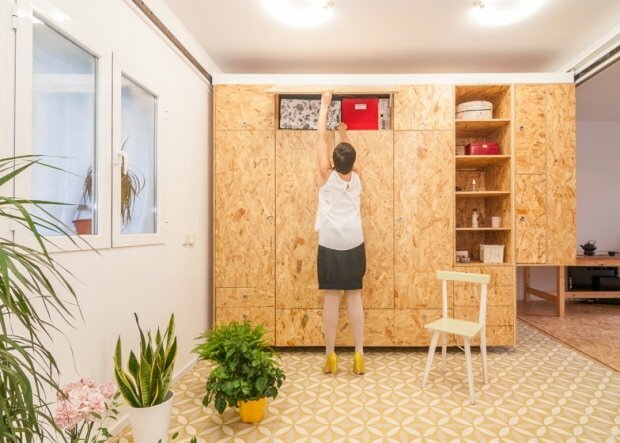 In the same way that walls can be covered, the OSB boards can also be coated with floors. Like a parquet, but with a more industrial touch. 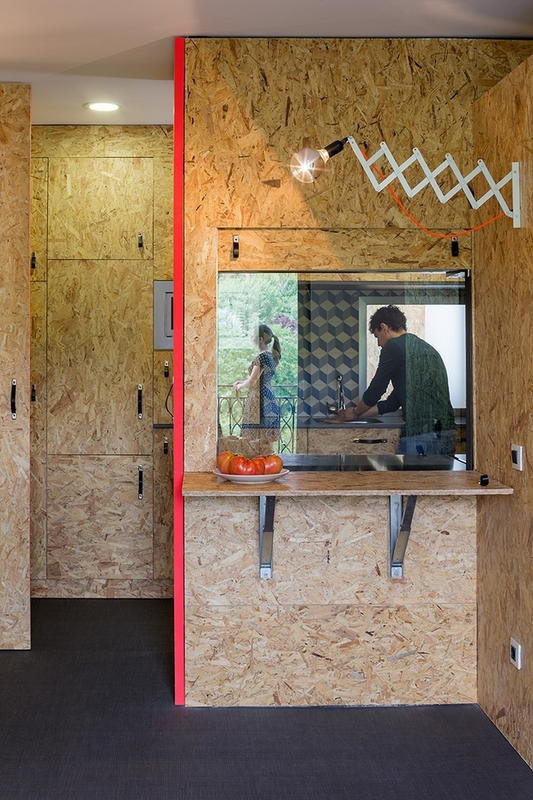 A modern and carefree option for homes, but especially for locals and offices. They are often used as a non-finished pavement, although protective and high gloss varnishes can also be applied to achieve a more sophisticated effect. OSB/1 – General purpose boards and indoor applications (including furniture) used in dry environment. OSB/2 – Structural panels for use in dry environments. OSB/3 – Structural panels for use in humid environments. 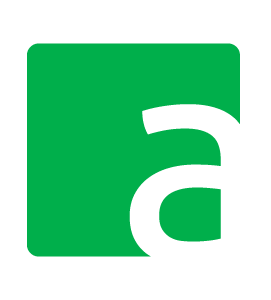 The characteristic finish of the chip boards is being imposed on decorative projects of all kinds, from the marked industrial cut to the most refined and contemporary. Using this material in small areas, on a wall, or in its entirety (if you are daring) will give your home a warm touch. It is very characteristic of the Nordic style and can be combined with other woods and materials. A simple element to introduce into your home and that can make a substantial change. Dare!